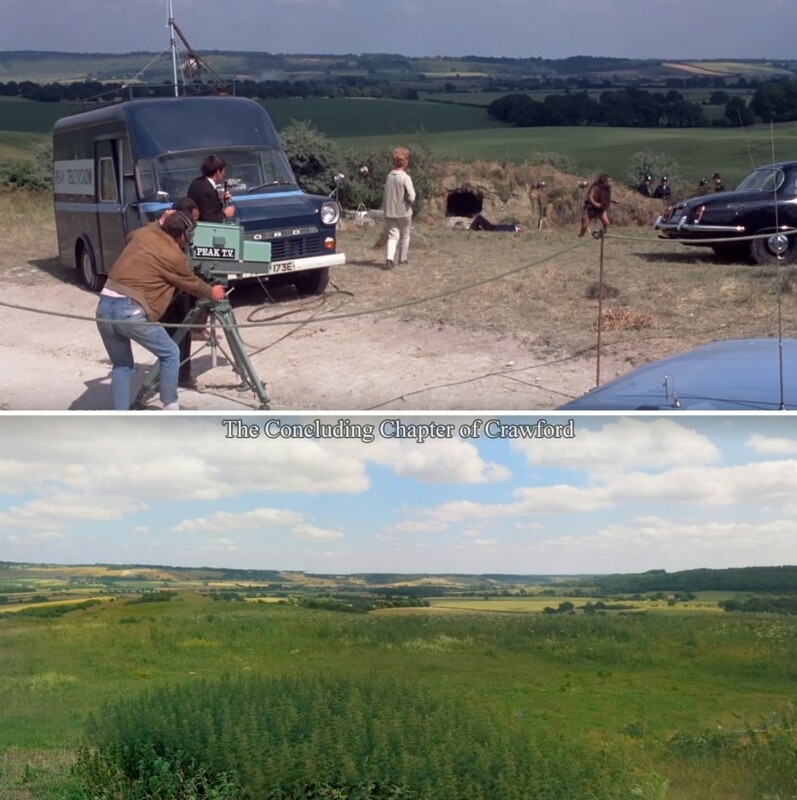 The location filming of "Trog" commenced in July 1969 in and around the area of Berkshire, England. 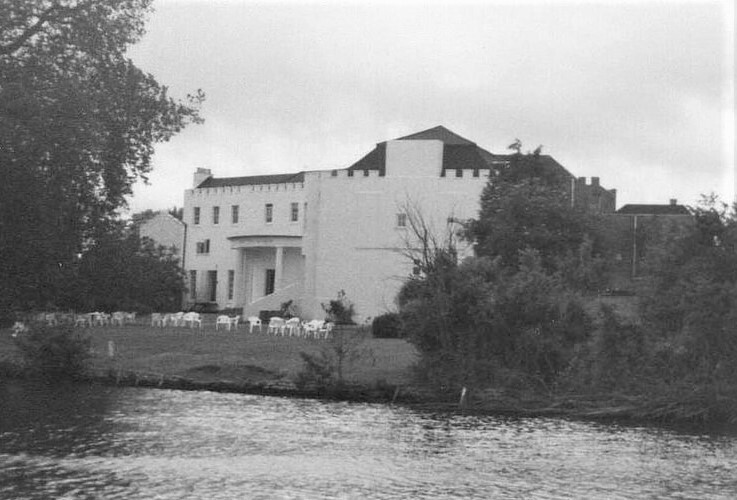 The most prominent location ​​site used in the film was New Lodge, which served as the exterior of the "Brockton Research Center." 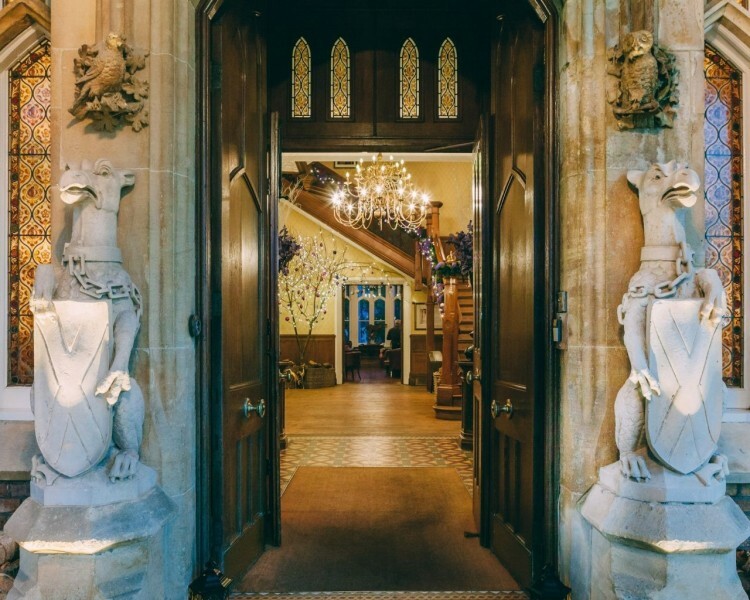 New Lodge is located near the village of Winkfield, and ​was built as a private residence in 1857. In 1969, the building was owned by the British Transport Commission, who had purchased it in 1956. 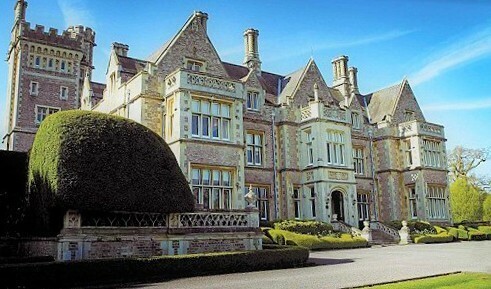 The interior scenes for the "Brockton Research Center" were filmed in Oakley Court, which is approximately 3 miles away from New Lodge. 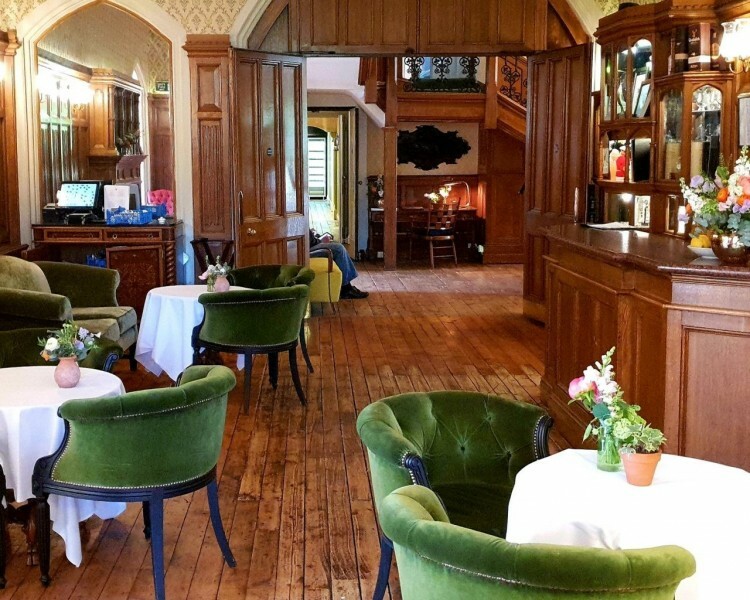 Director Freddie Francis had only recently filmed parts of his film "Girly" at Oakley Court before returning to it again for "Trog." 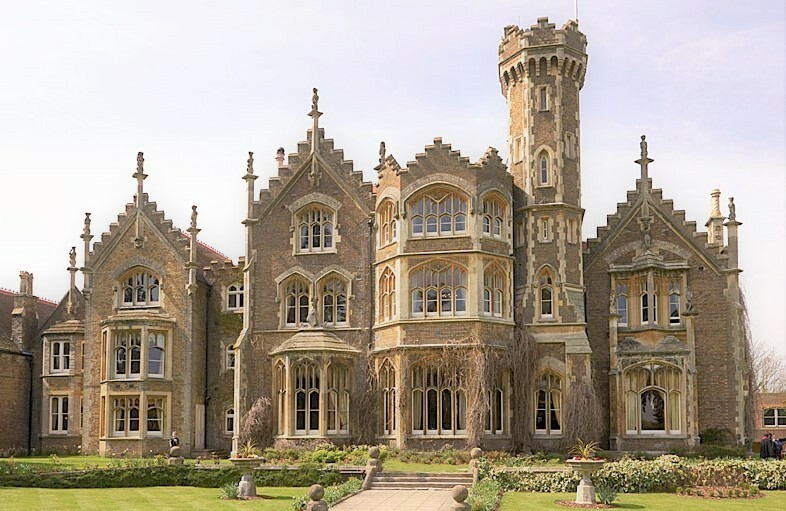 Built in 1859, Oakley Court was once owned by Hammer Films, and served as home to the production company. 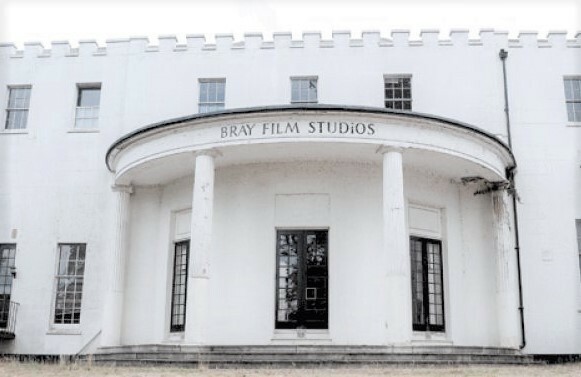 Bray Film Studios is where the majority of "Trog" was filmed, which included the cave, laboratory and courtroom scenes. 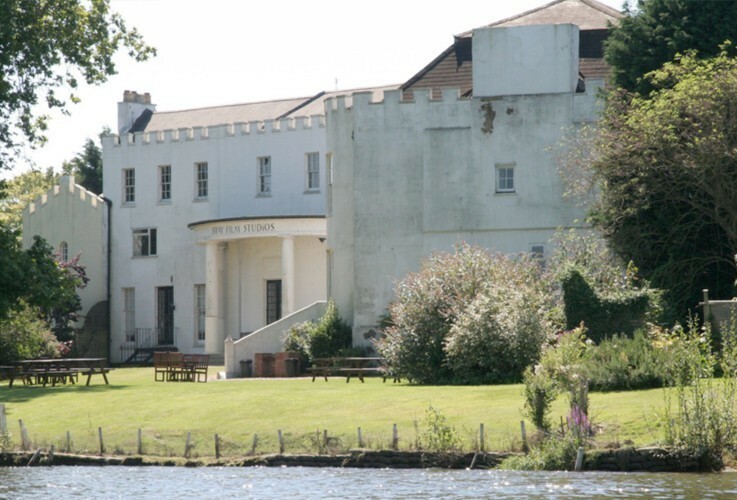 The building (known as Down Place) was built in 1750 along the side of the River Thames between the towns of Bray and Windsor. In 1951, Hammer Film Productions purchased Down Place for exterior and interior filming. 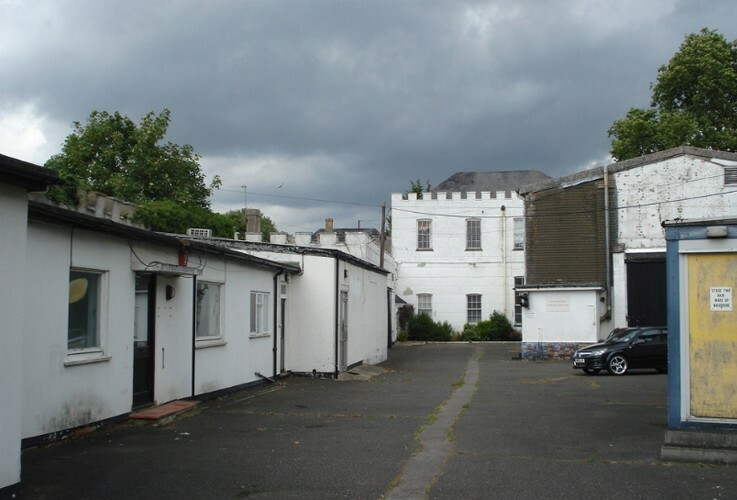 In 1952, Hammer built a studio on the grounds of Down Place, and named it Bray Film Studios, after the name of the local town. In recent years the studio has been used primarily for filming television productions. 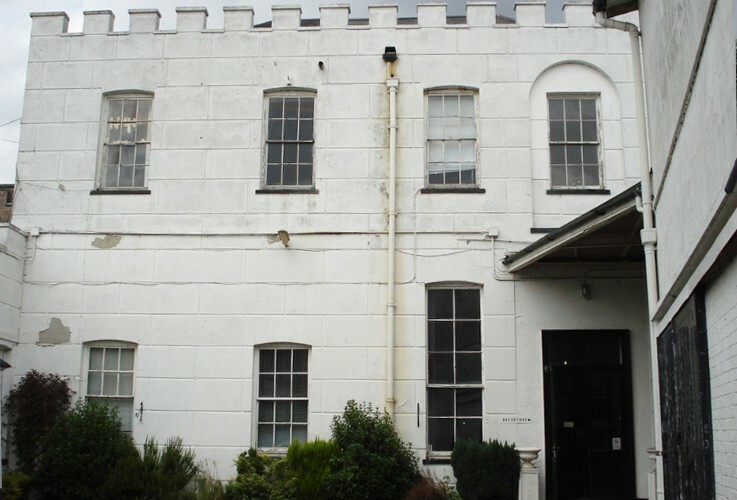 At the present there is an ongoing effort to restore the studio amid legal attempts by the current owner to demolish the studio, and refurbish the original Down Place building into multiple dwellings. 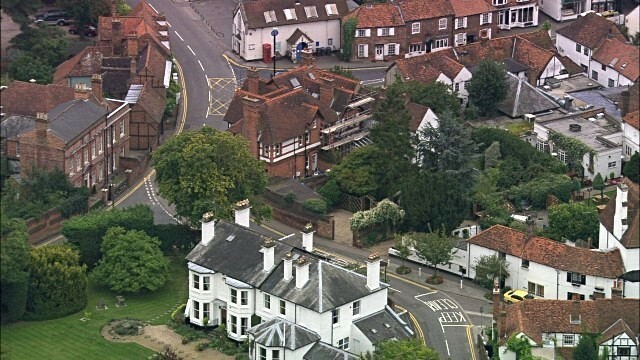 The historic village of Cookham is located along the side of the River Thames in Berkshire County. The village's oldest stone church is noted to possibly date back to 750. The village is also within close proximity to where four prehistoric burial mounds​ were excavated in 1847 and 1877. 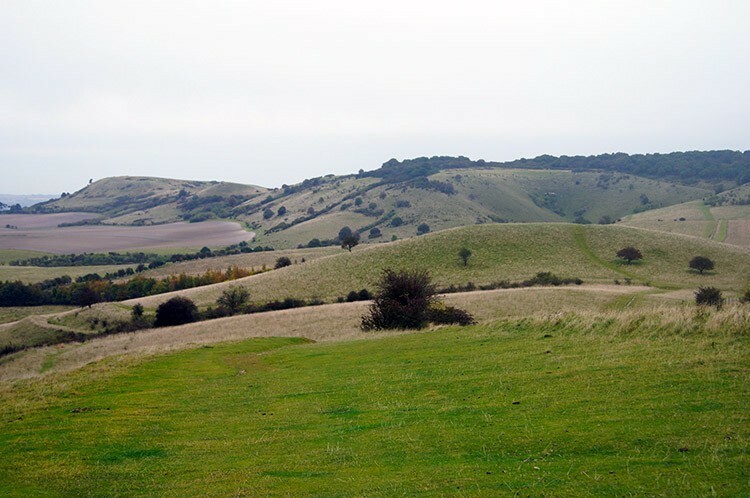 In "Trog," the village is the setting where Trog rampages and kidnaps a child before returning to his cave, which was filmed on location at Ivinghoe Beacon. 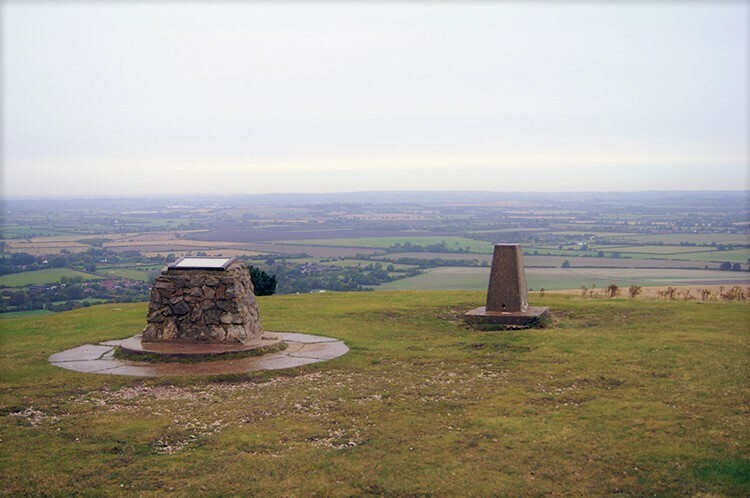 Ivinghoe Beacon in the Chiltern Hills is the location where the beginning and final scenes for "Trog" were filmed. 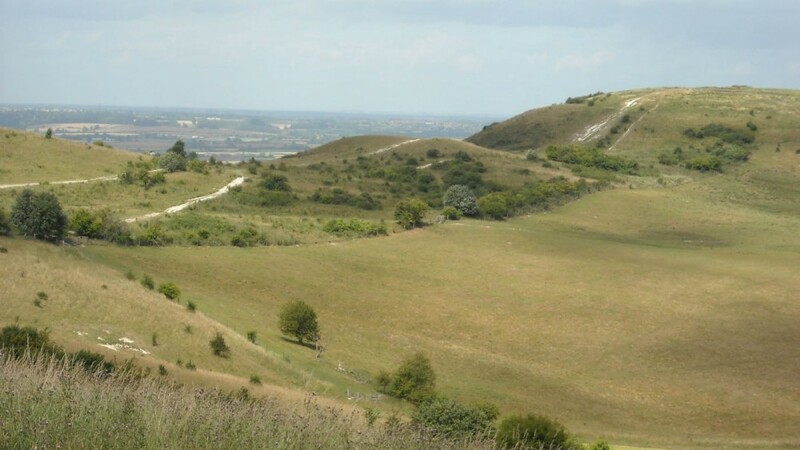 ​ In "Trog," Ivinghoe Beacon was the location of Trog's cave. 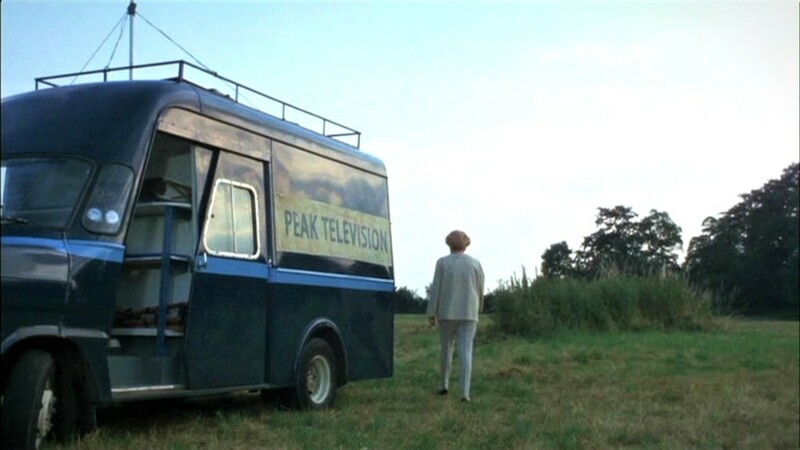 This was also the location of Joan's final scene for a film.